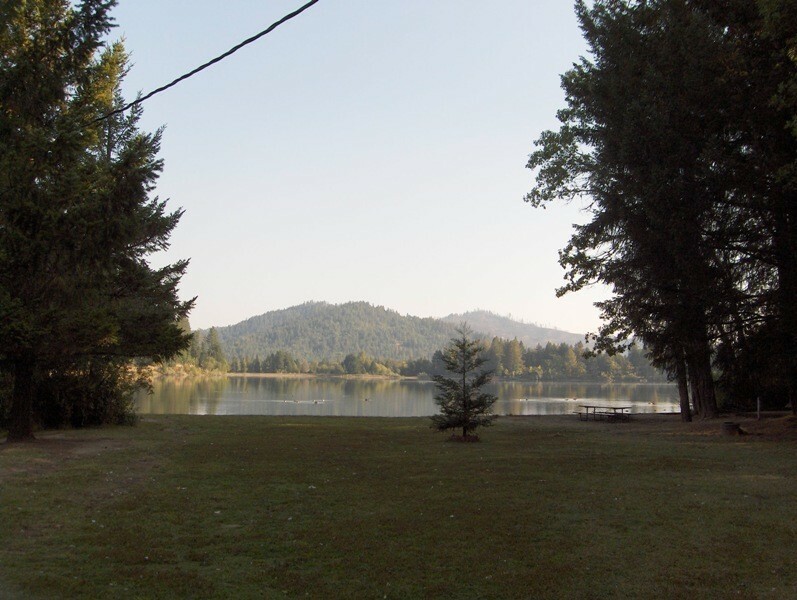 Lake Selmac is a Josephine County Park offering camping and day use facilities roughly 24 miles from Grants Pass, OR. 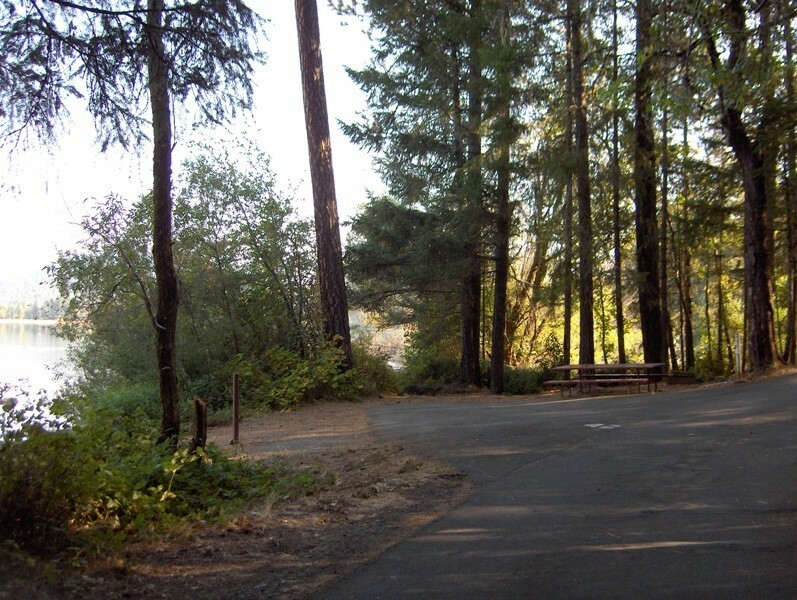 This park, like all Josephine County parks, is funded solely by entrance, day use and camping fees. 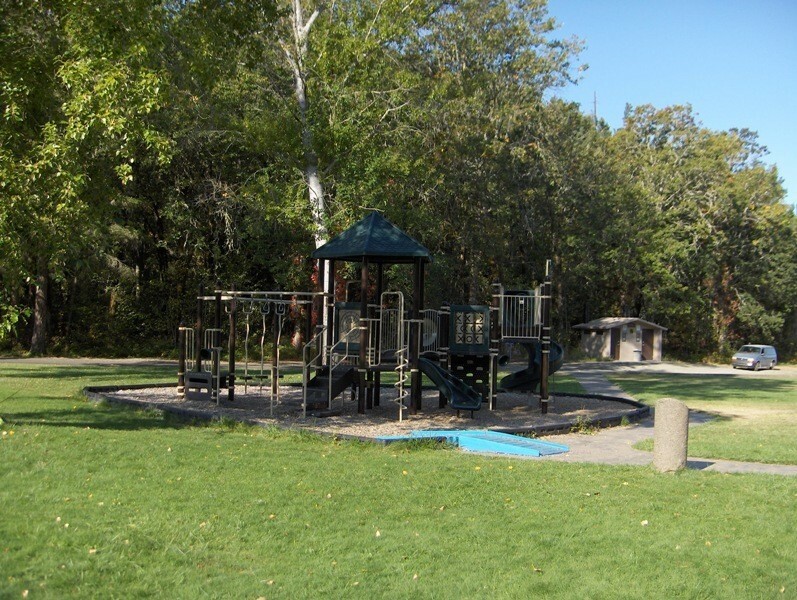 Lake Selmac County Park is beautifully situated on the shores of Lake Selmac, essentially surrounding the lake. 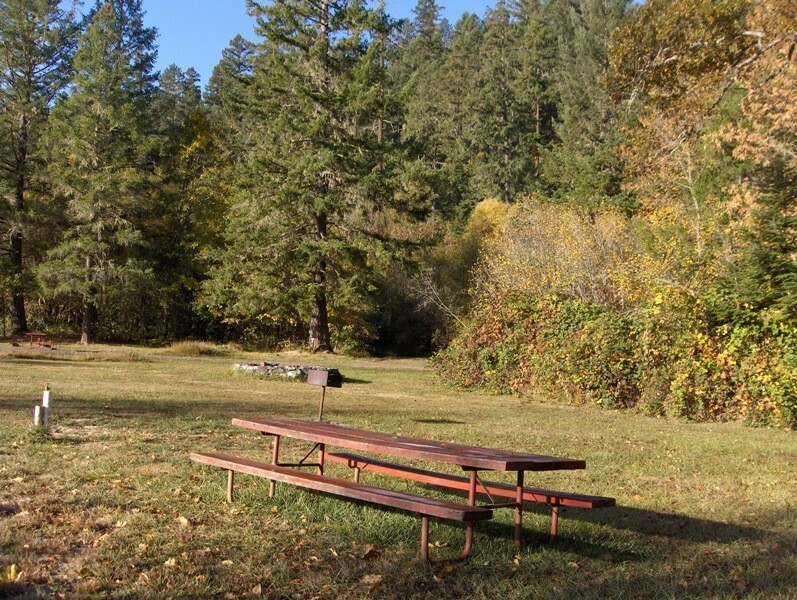 The park offers 5 separate campgrounds, several boat launches, designated swimming areas, day use areas, reservation shelter areas, an 18 hole Frisbee golf course and a horse camp. 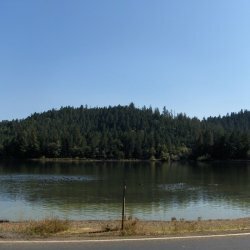 Leave your jet ski and ski boat at home, Lake Selmac has an enforced 5 MPH speed limit. 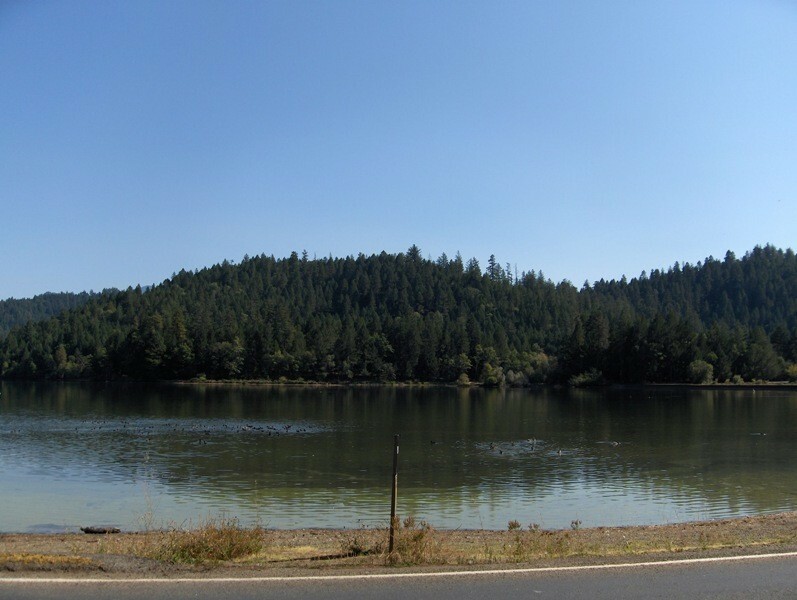 The park is located less than 25 miles southwest from Grants Pass via Highway 199. 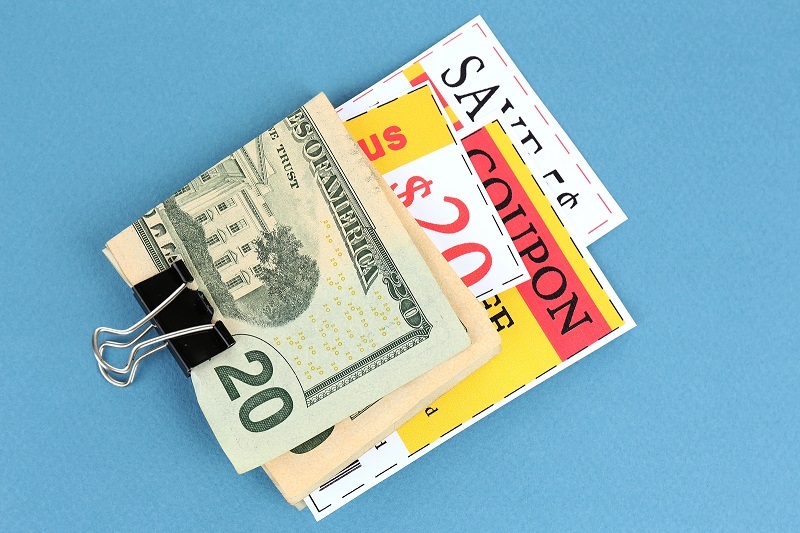 Complete services and shopping is available in Grants Pass. 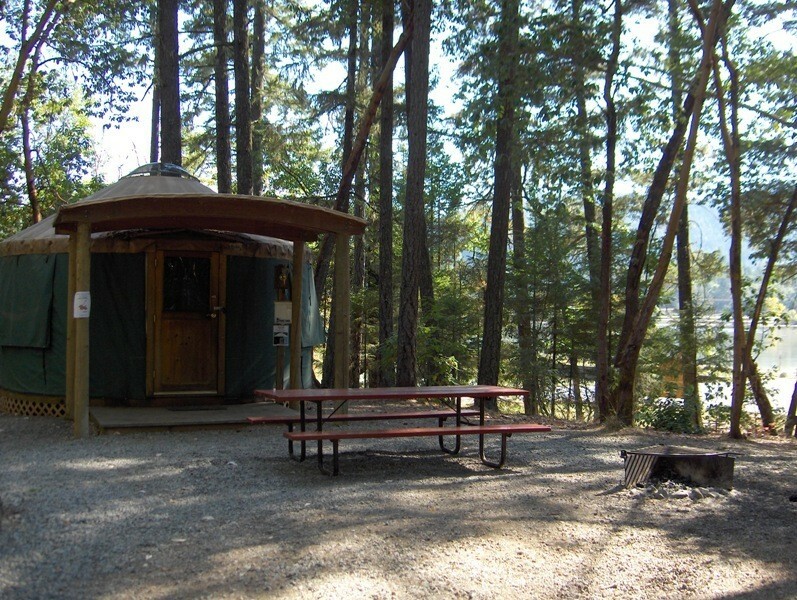 All camping facilities are closed from October to May with the exception of the Osprey Loop which is open year round. 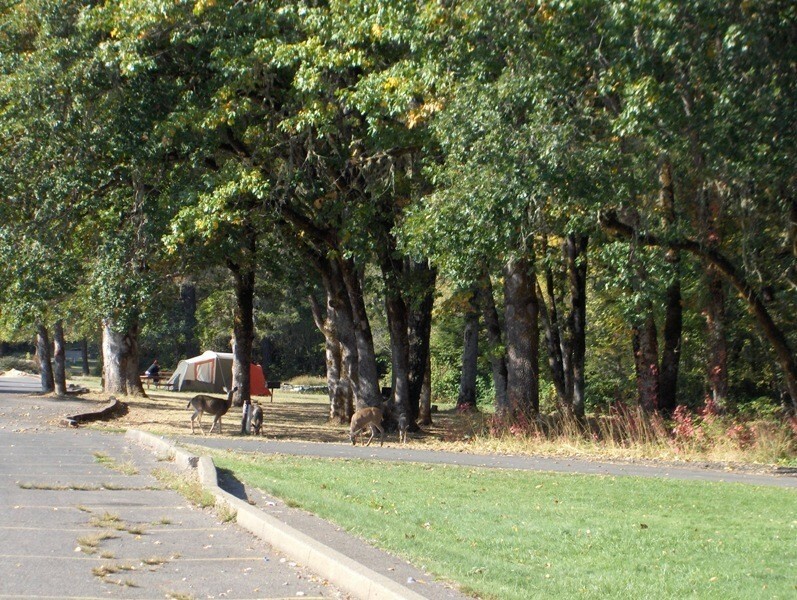 In winter months dry camping only; no water, no showers, vault toilet available, sites 23, 24, 25 are equipped for full hookup.